Galvanic isolators block balancing currents due to local potential differences, i.e. between the distribution network and the home network. These currents might flow both inside cables and on the cable screens, so the galvanic isolators acts as high-voltage (>2kV) capacitors both inside and outside. 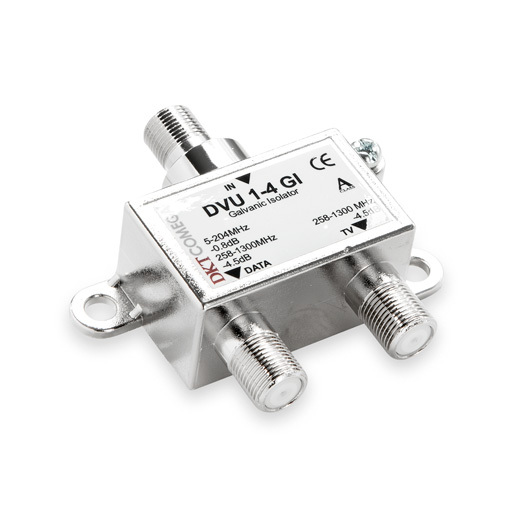 The DKT galvanic isolators all fulfil the requirements in EN 60728-11 §11, i.e. they withstand a DC voltage of 2120 V for at least one minute. The new fully galvanic isolator from DKT. Far smaller than its predecessor, it is easy to install, and is usable both outdoor and indoor. It can effectively separate the difference in the voltage potential between the distribution network and the subscriber installation in accordance to the guidelines in EN60728-11, Safety. A one output port galvanic isolator. This can be placed between the distribution network and an existing home network. has two output ports, and serves as a home network interface that splits the signal into a TV only branch without return path, and a DATA branch supporting either the DOCSIS 3.1 frequency bands, i.e. downstream 258-1218MHz and upstream 5-204MHz, or the DOCSIS 3.0 frequency bands (5-65MHz/87-1218MHz). 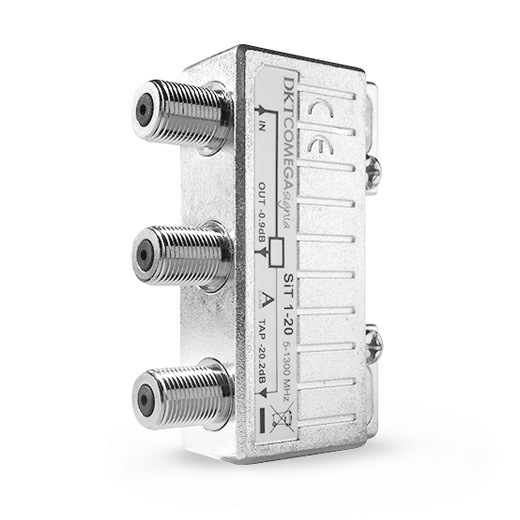 The Signia Line all have nickel-tin plated brass connectors. This leads to a minimum failure rate. 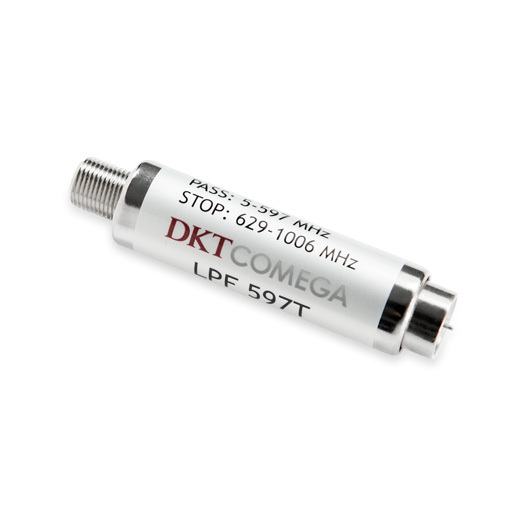 A comprehensive range of devices for signal optimization, for example attenuators, equalizers, and filters. So how to preserve the signal quality and how to save the DOCSIS 3.1 network from passive intermodulation?